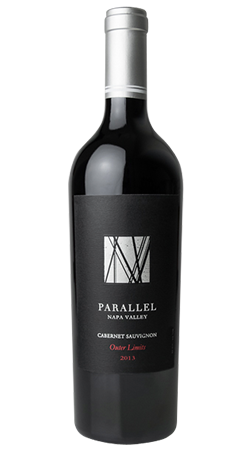 Parallel Napa Valley captures the essence of the lines carved by skis on the first run of the day - as illustrated on the label - the commonalities between Napa Valley and Deer Valley, and path of the lives of the eight partners. 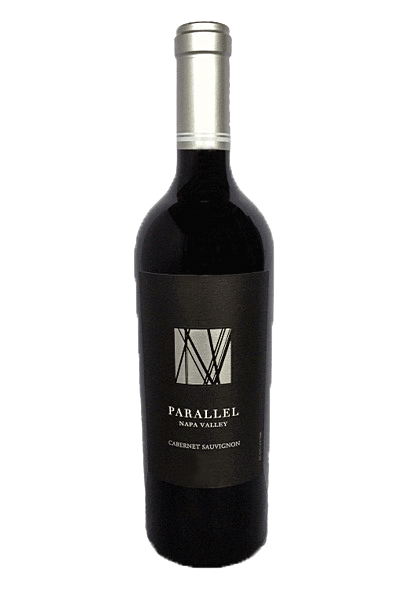 Parallel Wines fruit is sourced through several grape contracts, in Coombsville, Yountville, Atlas Peak and St. Helena. A savory character of smoked meat on the nose balanced with notes of Black Mission figs, cinnamon and thyme. Great acidity on the palate with flavors of wild cherry, cracked pepper, crushed dried herbs and black licorice. The 2013 Outer Limits has a striking, deep garnet hue and a bouquet of vanilla, berry cobbler and cigar box. The beautifully balanced acid gives this wine a bright, fresh palate with notes of cherry and pomegranate. "Perfumed in smoky oak, this 100% varietal wine is nuanced and well rounded. Expressive in dark, brooding flavors of baked cherry and cedar, it has persistent, gritty texture that impresses through the spicy, peppery end."